As tempting as it might be to grab some ice cream this summer and just hunker down and relax, you don’t want to be like me and regret it when fall rolls around! 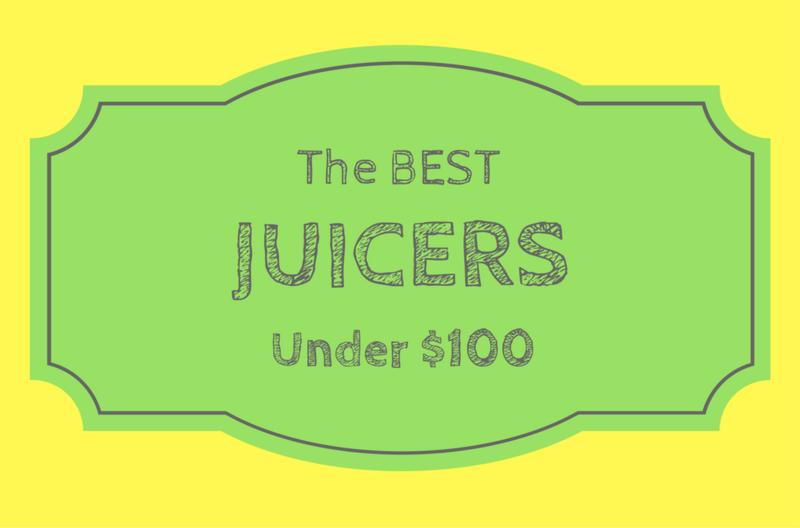 With all the delicious, high in calorie food around you, let’s take a little bit of a break with some super lean green juice. It’s got fruits that will give you the sweet taste you’re looking for without being unhealthy. I took a look at this recipe and fell in love with all the ingredients like celery, cucumbers, ginger, apples, and kale. When it comes to clean eating, there’s nothing better that you can combine for fiber and sweetness all in one. I certainly felt better after having a few drinks of this, and was much more prepared to get jogging or start on my yoga. Believe it or not, the simple cucumber has a lot of benefits for a healthy body. They’re extremely low in calories, have lots of fiber in the skin, protect your skin against aging, and even reduce bad breath. I added them to my diet and really did see my skin start to improve over time. On top of that, they’re over 90% water and are a great food for helping you stay hydrated! I could go on about how great cucumbers are, but I think you get the picture: they really are a superfood. You don’t hear about kale as much, but I’ve spent enough time looking for inspiration by watching cooking shows to really learn how great of an ingredient it is. It’s high in fiber, has zero fat, Vitamin A, and is great for inflammation and cardiovascular support. I may be slowly getting up there in age, but this kale will help keep me young! Combine your kale with a stalk of celery, which also includes those antioxidants, along with beneficial enzymes. If you’re looking for a way to supplement your vitamins and minerals, celery has vitamin K, C, potassium, folates, and even B6. It can be hard to find all of these vitamins and minerals naturally, and if you don’t want to take loads of supplements, the simple celery stalk is the perfect avenue for a healthy body. Juice the kale, followed by half the apple. Then juice the celery followed by the remaining apple. Then add in the mind and finally the cucumber and lemon. Finally add the spirulina powder in the glass and mix with spoon. Pour over ice and drink immediately. Always alternate between leafy greens and fruits and vegetables that have a higher level of water content. 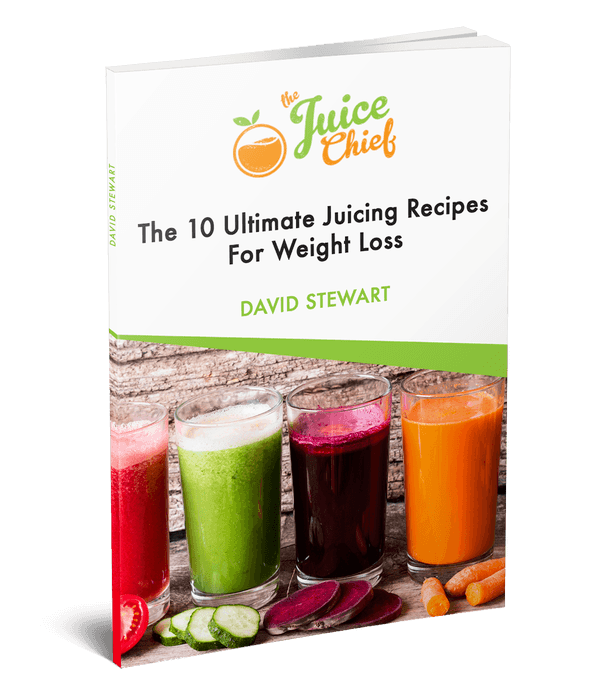 This will help the juicer extract all the juice out of the fruits and vegetables. I can’t tell you how tempted I always am by all the unhealthy snacks around me, especially when it comes to sweets! That’s why I began to start my day with a delicious, and nutritious, dose of super lean green juice. Its sweet, had lots of nutrients, and helps me feel fuller longer so I can move on with my day without always thinking about my next meal. 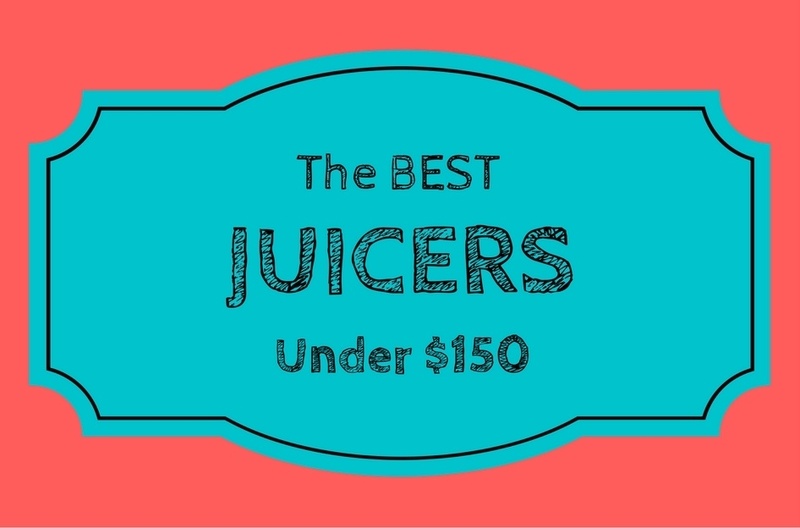 For you busy parents out there, this juice is perfect for keeping yourself healthy with ease.